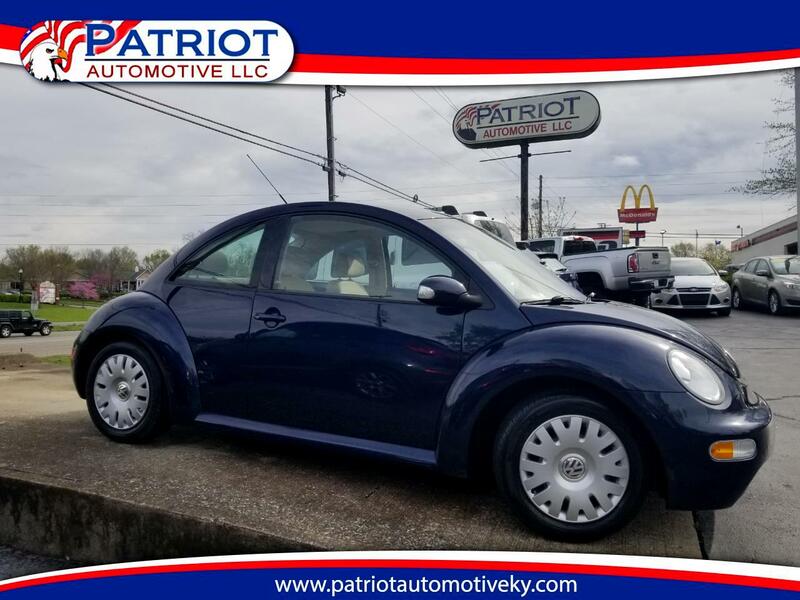 2004 Volkswagen New Beetle Coupe. This Beetle Has Power Windows, Power Locks, & Power Mirrors. It Is Equipped With A AM/FM/Cassette Player, & Rear Defrost. VOLKSWAGEN DEPENDABILITY!! GREAT MPG!! THIS BEETLE DRIVES, RIDES, & RUNS GREAT!! PRICED AT ONLY $4976!!! Message: Thought you might be interested in this 2004 Volkswagen New Beetle Coupe.